The Harris Teeter opened in 1993, and was one of the more successful and popular locations for the Charlotte-based grocer, but it closed in 2001 amidst stiff competition and the chain’s exit from the Atlanta market. Kroger, which purchased the lease, for a time operated it as a Kroger (approximately 2001-2003.) Even with Cherokee Plaza (former A&P turned Kroger) across the street, Kroger still controls and has been paying the lease (due to expire 08/2018) and had thus prevented another grocery store from opening. Wilson and Sons Antiques opened in the space over six years ago but closed soon after. 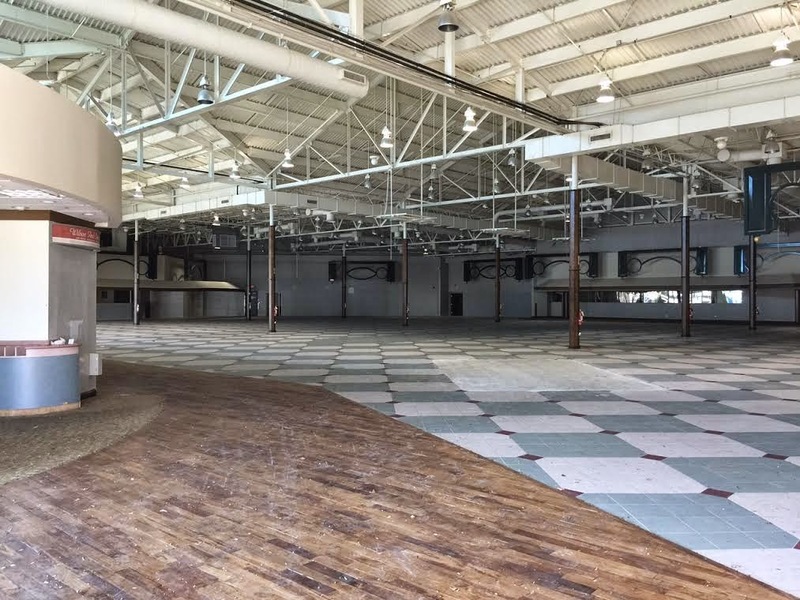 Since then, the space has been vacant. 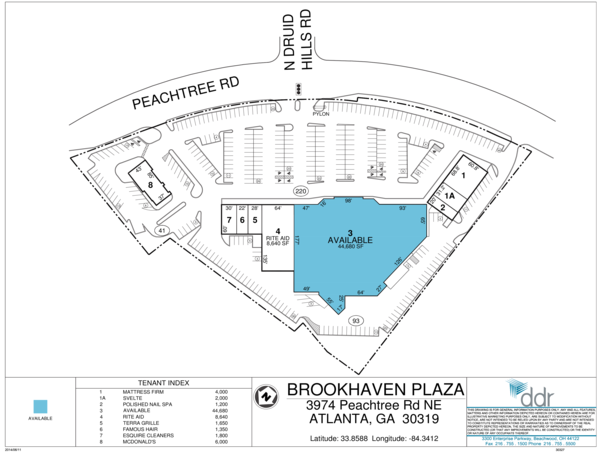 Total Wine & More has been working to get a store in Brookhaven / Buckhead for many years. 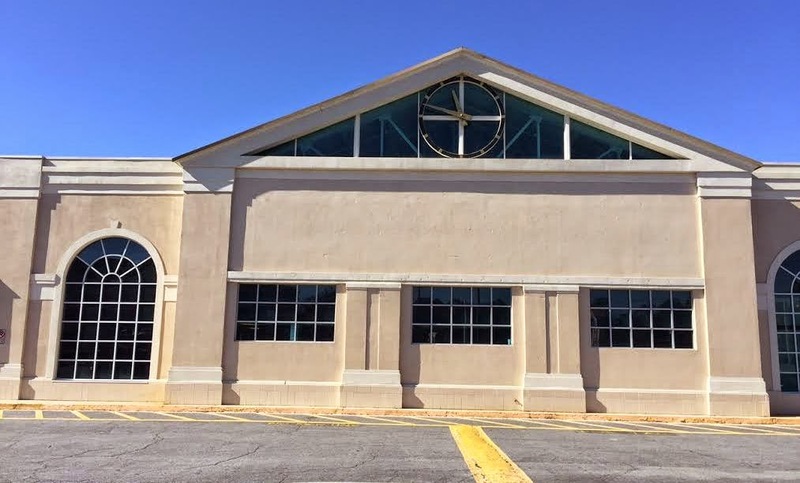 At one point, the retailer was reportedly in talks to take over the former The Container Store at Piedmont and Peachtree Roads, but Haverty’s eventually opened instead. Total Wine operates three locations in metro Atlanta in Alpharetta, Dunwoody and Kennesaw. Georgia Law stipulates that no single business can operate more than two retail businesses that sell hard liquor. This is why only two local Costco stores sell hard liquor (Dunwoody & Alpharetta.) This being the case, the Brookhaven location of Total Wine is likely only to offer beer & wine but not hard liquor. Red’s 2 Spirit & Wine in nearby Cherokee Plaza should be able to coexist with Total Wine as it does offer hard liquor.